Jeram assemblyman Mohd Shaid Rosli proposed to the Selangor state assembly that since the Kuala Selangor area has been designated as an agricultural cluster, his constituency should be the centre of ganja production for medical research and export purposes. “If Selangor can produce (ganja) across more than 100 acres, we will be the world’s biggest (ganja) producer. This can put Selangor on the world map and make us famous,” said Mohd Shaid as other members of the House broke into laughter. He then referred to the Dangerous Drugs Act 1952 which allows government departments to plant the drug for medical purposes. 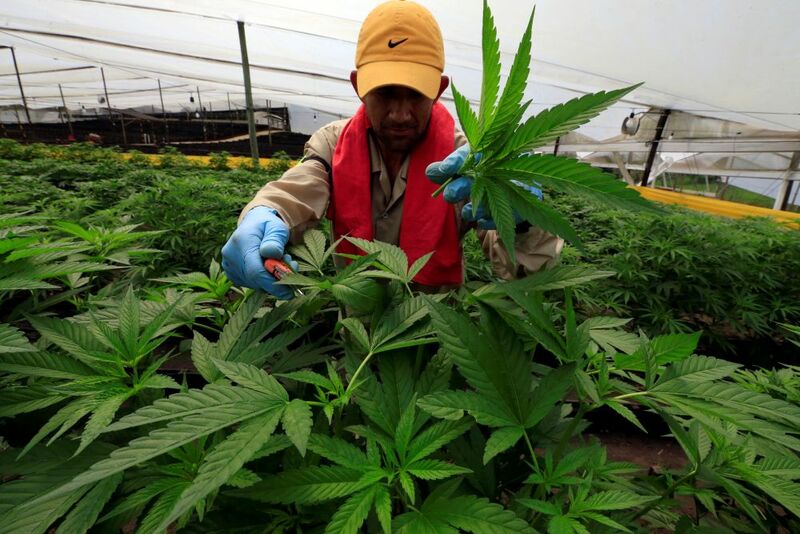 The Parti Pribumi Bersatu Malaysia (PPBM) lawmaker added that National Poison Centre Director Professor Mohamed Isa Abd Majid has conducted a study and agreed to work with a local company to plant ganja for medical research and export. Mohd Shaid also pointed out that since Health Minister Datuk Seri Dzulkefly Ahmad is the MP for Kuala Selangor, the state government should also give its cooperation for the medical research ganja farm if it receives Putrajaya’s nod. However, Ijok assemblyman Dr Idris Ahmad cautioned his fellow party member and the House saying that enforcement could be a difficult issue. “Historically, ganja was used as a medicine but it has been abused, just like opium and morphine. These are dangerous drugs that must be controlled. Even simple medication classified by the Health Ministry is difficult to control. “I’m a doctor, I know this problem regarding controlled medicine. We need better enforcement,” said the medical professional. However, Mohd Shaid insisted that security measures for a ganja plantation should be tighter when compared to other plantations. He said that Selangor should look to other ganja-producing countries such as Canada and the United States where even planes are not allowed to fly through a ganja production facility’s airspace. “This plant is not like palm oil. It’s a specific plant and it needs tight security. I’m not just talking about on the ground but also airborne security like the facilities in the US and Canada. We should use the same system,” he said. *Malay Mail incorrectly reported that Jeram assemblyman Mohd Shaid Rosli is a PKR lawmaker. He is from Parti Pribumi Bersatu Malaysia.